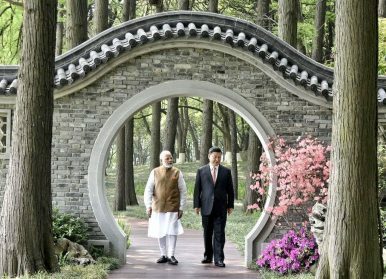 Last week, efforts to “reset” India-China relations culminated in an “informal summit’ between Indian Prime Minister Modi and Chinese President Xi Jinping in Wuhan, China. Reports of the summit drew comparisons to earlier such summits between Indian Prime Ministers and Chinese leaders, notably Rajiv Gandhi’s summit with Deng Xiaoping in 1988, and Atal Bihari Vajpayee’s summit with Hu Jintao in 2003. However, these comparisons, particularly with the 1988 summit, fall short of India’s objective for a reset leading up to and during the summit. Indeed, the 1988 summit was a crucial moment for both countries, leading to the establishment of a broad framework, or modus vivendi, for engagement between India and China where the two countries would “not to allow the border dispute to hold the rest of the relationship back.” The Wuhan summit, by contrast, did not hold the same ambition. While Nepal’s Foreign Minister Pradeep Gyawali was in China from April 16-21, Chinese Foreign Minister Wang Yi asked India to be a part of new development projects in Nepal. “Whether it’s China or India, our two countries shall be happy to see Nepal’s new development after its political transition,” Wang said. 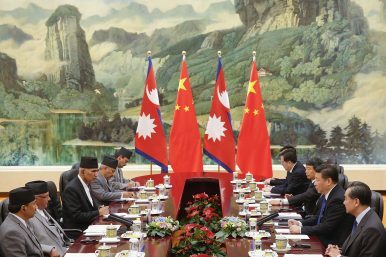 China wants to invest in big connectivity projects in Nepal but prefers to bring its Asian competitor, India, on board. Some Nepali and Chinese scholars see this as an opportunity for trilateral cooperation between Nepal, India, and China, but Indian policymakers and academics have not shown much interest. Is India ready for cyber war? 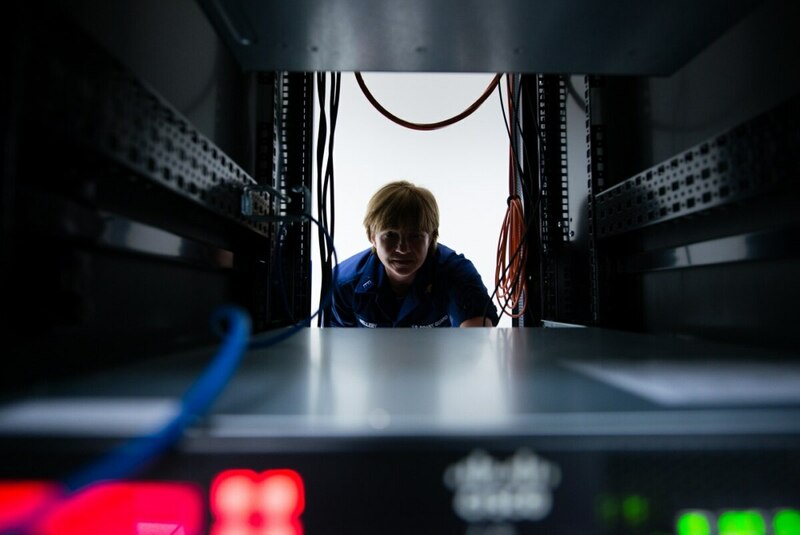 Cyber warfare involves an attempted or actual cyber attack, but for some in the media it means defacing some websites of important organisations. This is not really the case. In fact, I would term such hackers as ‘novice hackers’ in some corner of the world, looking to earn some brownie points amongst their non-hacker peers by fear mongering. Cyber warfare is something quite different. As a researcher, I would argue that cyber warfare involves actions by a state or non-state actor to attack and attempt to damage another nation’s computers or information networks through, for example, computer viruses, denial-of-service attacks, physical attacks and sabotage. The world's two most populous countries will continue their attempts to reset their diplomatic ties after last year's Doklam standoff, as India's prime minister focuses on upcoming elections and China's president presents a unified Sino-Indian front in the face of U.S. protectionism. Under the enigmatic political leadership of Muhammad Ali Jinnah, Pakistan came into being in August 1947, a Muslim majority state but not an Islamic state. During Jinnah’s 13-month governorship, the name of the country remained only “Pakistan.” However, it was labeled as an “Islamic Republic” in 1956. After the demise of its founder, orthodox religious strata and state-supported radicalization emerged with the Objectives Resolution in March 1949, prepared by Liaquat Ali Khan and passed by the first National Assembly of Pakistan. This historic resolution was the first step toward legislation as well as the religious bias of all three constitutions categorizing Pakistani citizens as Muslims and non-Muslims. TOKYO -- Chinese telecommunication equipment maker ZTE finds itself in a new, and undoubtedly uncomfortable, position: It is one of the most talked-about tech companies in the world following its recent ban by the U.S. government from purchasing American technology. In China, however, where free speech is limited but with almost 800 million internet users, the home-grown company appears to be gaining a wide range of support as most stories and comments from news media and netizens take on nationalistic overtones. Among the comments: "I believe in ZTE" and "Why can't we penalize Apple? Can't we stop Apple from selling in China?" TEL AVIV — It’s been obvious to me for some time that the Israeli-Arab conflict is to wider global geopolitical trends what Off Broadway is to Broadway. If you want a hint of what’s coming to a geopolitical theater near you, study this region. You can see it all here in miniature. That certainly applies to what’s becoming the most destabilizing and morally wrenching geopolitical divide on the planet today — the divide between what I call the “World of Order” and the “World of Disorder.” And Israel is right on the seam — which is why the last major fence Israel built was not to keep West Bank Palestinians from crossing into Israel but to keep more Africans from walking from their homes in Africa, across the Sinai Desert, into Israel. 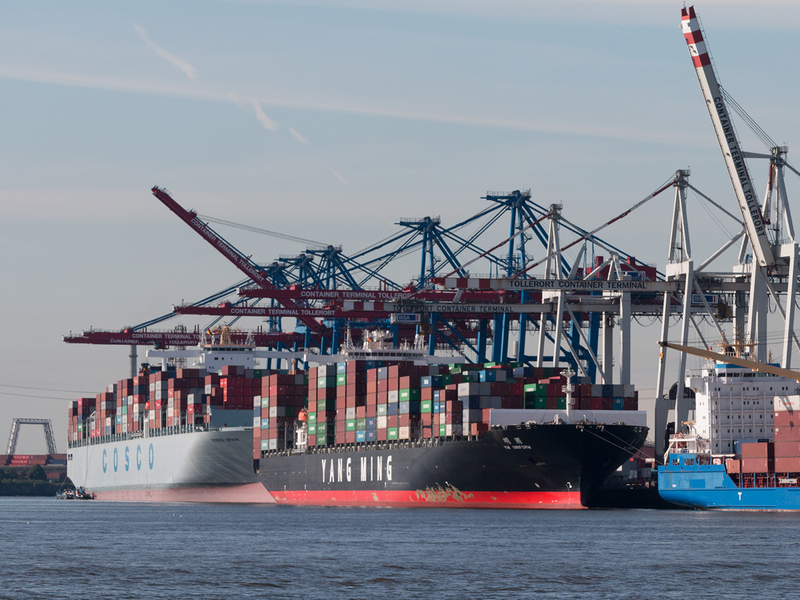 Sören Scholvin and Mikael Wigell contend that China’s Belt and Road Initiative, Western sanctions against Iran and Russia, and much more demonstrate a clear trend: states are increasingly practicing power politics by economic means and military means appear to matter less. While this shift is captured by ‘geo-economics’, our authors contend there is no clear definition of the term. To help address this gap, Scholvin and Wigell here provide their conception of what ‘geo-economics’ means as an analytical approach as well as a foreign policy practice. The bilateral relationship between the United States and Russia is at its most dangerous point since the Cuban missile crisis. In some ways it is worse. As a Russian colleague recently observed, the management of Cold War tension was mathematical; today it is emotional. Further cemented by the chemical attack in Syria and by new sanctions, the hard lines both sides have drawn bode poorly for progress in reducing tensions. The immediate task is to keep communication channels open to avoid missteps or miscalculations that could lead to inadvertent or unnecessary escalation of conflict between the two nuclear powers. In 1947, Israel’s low population but high level of education meant its citizens could train and organize a national army fairly quickly. Manpower limitations also meant the Israeli Army tended to gravitate towards technologically advanced, high firepower forces, and become more proficient at them than its neighbors. Much like the Israeli Air Force, the Israeli Army came from humble—but more established—beginnings. Israel’s ground forces had their origins in the Haganah, a Zionist paramilitary force created in the early 1920s to protect Jewish interests. The Haganah cooperated with British authorities, but turned hostile in 1944 when the Axis neared defeat and the need for a Jewish state became increasingly clear. In 1947 the Haganah was reorganized into regular army units, and renamed the Israeli Army two weeks after the founding of the State of Israel. Russia continues to insist that Syrian forces shot down a majority of the allied cruise missiles launched against the Assad regime by the United States, France and the United Kingdom on April 13, 2018. However, Moscow’s assertions are extremely dubious because low-flying cruise missiles are extremely difficult to intercept, particularly over land. The Pentagon maintains that all of the missiles launched against Syria hit their targets. Forget Uber, Waymo and Tesla: the next big name in self-driving vehicles could be the Pentagon. “We’re going to have self-driving vehicles in theater for the Army before we’ll have self-driving cars on the streets,” Michael Griffin, the undersecretary of defense for research and engineering, told lawmakers at a hearing on Capitol Hill this month. 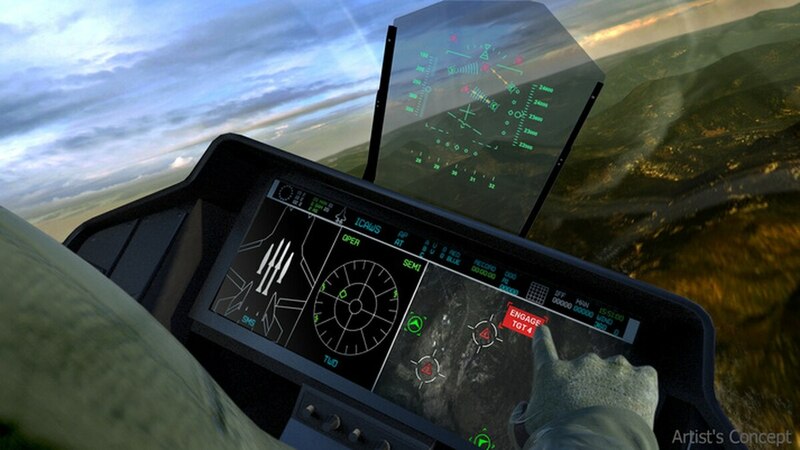 “But the core technologies will be the same.” The stakes for the military are high. According to Griffin, 52 percent of casualties in combat zones can been attributed to military personnel delivering food, fuel and other logistics. Removing people from that equation with systems run on artificial intelligence could reduce injuries and deaths significantly, he added. Near the end of a recent report on the resurgence of both the Islamic State and al-Qaida in Libya was an almost offhand mention of Russian special operations forces active along the country’s border with Egypt, helping provide weapons to Gen. Khalifa Haftar, whose forces dominate eastern Libya. This seemingly minor fact is, in reality, emblematic of important trends in Russia’s revanchist foreign policy. When Moammar Gadhafi controlled Libya from 1969 to 2011, he was an excellent customer for Soviet weaponry and military advice. But in the chaos after his overthrow and death, the Russian Embassy in Tripoli was attacked and all diplomats and their families withdrawn. Moscow seemingly had written Libya off. But it is now re-entering this chaotic political environment in North Africa as part of a three-dimensional global strategy designed to strengthen Russia politically, enrich it economically and allow it to punch above its weight in a rapidly changing security environment. MOSCOW — As the standoff between Iran and Israel threatens to grow out of hand, Russia is apparently seeking a modus vivendi for the two regional enemies. Russia’s Black Sea resort of Sochi hosted April 25-26 its ninth International Meeting of High Representatives for Security Issues. The event, organized by Russia’s Security Council, brought together secretaries of security councils, presidential aides and heads of intelligence services from 118 countries. The meeting is becoming increasingly popular among international high-level security officials: The first year it was assembled, 43 nations attended the conference; last year, 95 states sent delegates. Britain’s military should be growing. It’s not. The Royal Air Force celebrated its 100th birthday last week with a gala program at the Smithsonian Institution’s National Air and Space Museum in Washington. 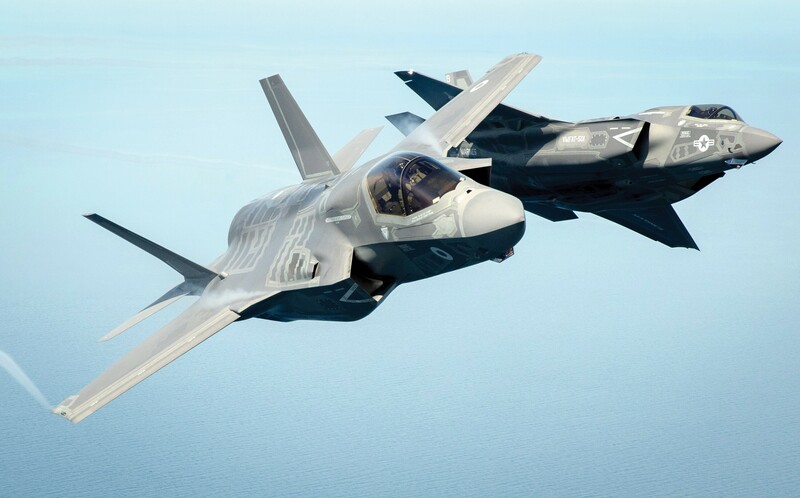 No one does pomp better than the British, but the presence of the Queen’s Colour Squadron had a larger purpose: to solemnize the reformation of 617 Squadron, the famous Dambusters, now flying the stealthy F-35. Those 16 fighter jets are among the best in the world. Given how few planes the RAF has, they’d better be. As a nation, Brexit Britain is stepping out of the shadow of the EU. But as a military power, it’s stepped into the shade. A new report from the House Intelligence Committee recommends Congress update the Foreign Intelligence Surveillance Act — a law that dictates procedures for electronic surveillance of persons engaged in espionage on behalf of nation states or terrorist entities ― to cover malicious international cyber actors. The recommendation comes as part of the House Intelligence Committee’s final report on its investigation into alleged Russian meddling efforts in the 2016 presidential election. The House panel’s final report, which is roughly 250 pages and heavily redacted, notes that Congress sought to address cyber concerns as part of this year’s statutory reauthorization of the FISA. Revising the bill is part of a highly contentious process more commonly referred to as Section 702. Micah Xavier Johnson spent the last day of his life in a standoff, holed up in a Dallas community-college building. By that point, he had already shot 16 people. Negotiators were called in, but it was 2:30 in the morning and the police chief was tired. He’d lost two officers. Nine others were injured. Three of them would later die. In the early hours of July 7, 2016, the chief asked his swat team to come up with a plan that wouldn’t put anyone else in Johnson’s line of fire. 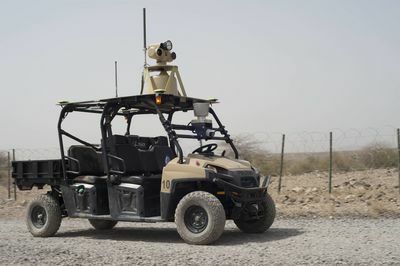 Within 30 minutes, their Remotec Andros Mark 5A-1, a four-wheeled robot made by Northrop Grumman, was on the scene. The Mark 5A-1 had originally been purchased for help with bomb disposal. But that morning, the police attached a pound of C4 explosives to the robot’s extended arm, and sent it down the hallway where Johnson had barricaded himself. The bomb killed him instantly. The machine remained functional. The Defense Advanced Research Projects Agency (DARPA) wants to leverage human-artificial intelligence teaming to accelerate the military’s cyber vulnerability detection, according to agency documents. The task of securing the Pentagon’s diverse networks, which support nearly every function of the military’s operations, presents a nightmare for defense officials. The current time-intensive and costly process involves extensively trained hackers using specialized software suites to scour the networks in search of vulnerabilities that could potentially be exploited, but the scarcity of expert hackers makes detecting cyberthreats a challenge for the Defense Department. This February 2018 warning to the Senate from Director of National Intelligence Dan Coats included a message that “there should be no doubt” that Russia, emboldened by its 2016 cyberattacks and informational warfare campaign, will target the U.S. midterm elections this year. We agree. 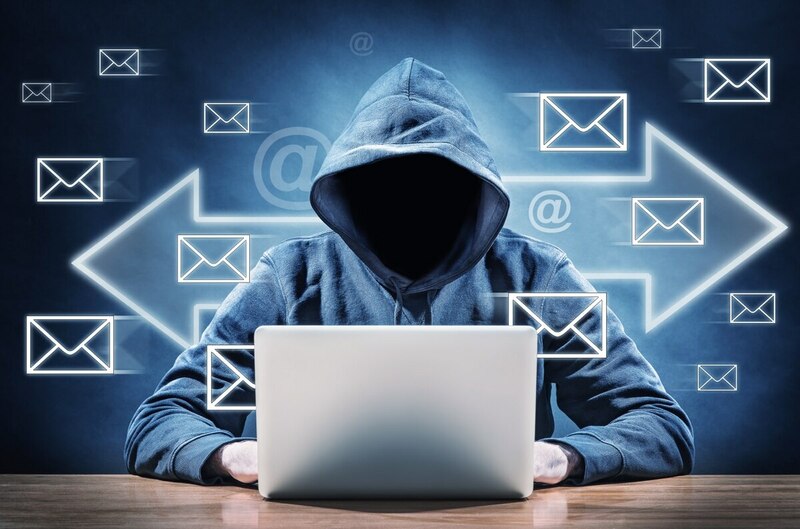 However, our research suggests that, although states like Russia will continue to engage in cyberattacks against the foundations of democracy (a serious threat indeed), states are less likely to engage in destructive “doomsday” attacks against each other in cyberspace. Using a series of war games and survey experiments, we found that cyber operations may in fact produce a moderating influence on international crises. Can the Navy protect this ship from hackers? The Navy’s Expeditionary Fast Transport, or EFP, class of ships may be vulnerable to hackers and isn’t achieving key performance milestones, including some related to the cybersecurity of the ship’s systems, according to a new inspector general’s report. 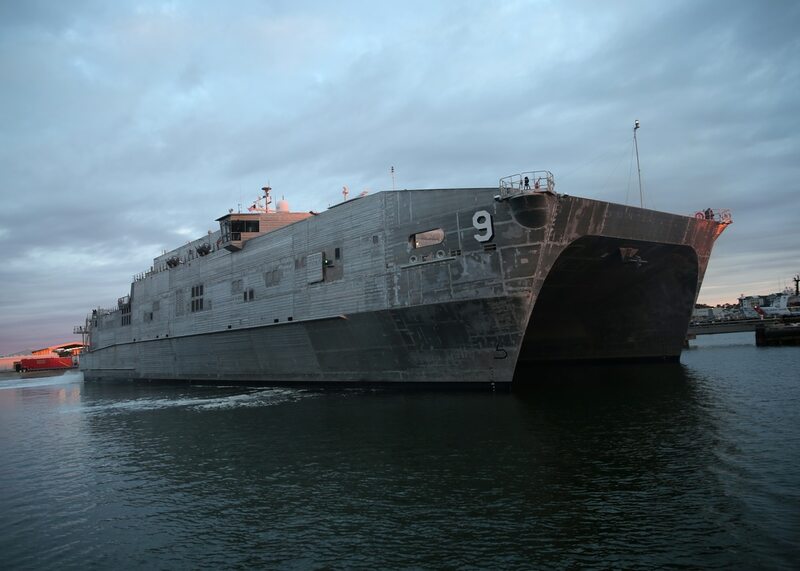 The aluminum catamaran-style ships, which are designed to quickly move troops and supplies, “lacks capability,” an April 2018 report from the Department of Defense Inspector General found. One of those capabilities is securing control systems aboard the vessels. Working by, with, and through partners in military operations has become a preferred approach in U.S. security policy. Doing so without uniform controls governing conduct and the use of force can result in real consequences for civilians and compromise mission effectiveness. The real and perceived benefits of partnered operations can include limiting the extent of U.S. involvement and minimizing risk to U.S. personnel, tapping into the unique capacities of national and local forces, and burden sharing of costs, personnel, and assets. The risks of partnered operations can arise from the diffusion of responsibilities and diversion of shared interests and objectives. They may result in civilian casualties, damage to civilian infrastructure, human rights abuses, erosion of U.S. or partner legitimacy, reduction of U.S. domestic support for operations, and long-term humanitarian, economic, governance, and security consequences for civilians.